Follow your Local DD Twitter Page! 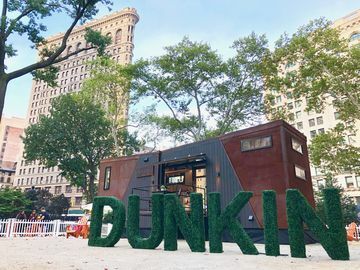 At Dunkin’ Donuts, we love connecting with you, our fans, in more ways than one. 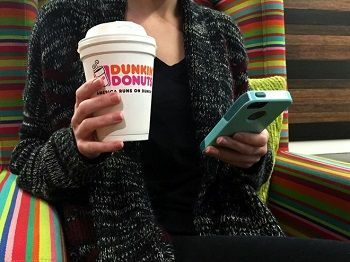 Whether on Facebook, Twitter or Instagram, we enjoy seeing your Dunkin’ pictures, hearing your comments and listening to your feedback. Not only can you follow us on the @DunkinDonuts national Twitter account, but you can also follow our local Twitter channels. These local channels will help you stay up-to-date with current local offers, contests and promotions taking place in your area! 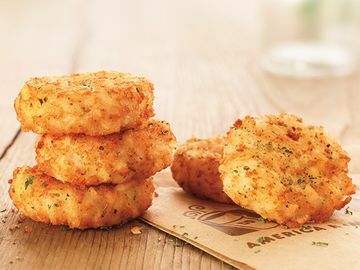 Along with this, engaging with your local Dunkin’ Twitter handle is a good way for us to know what you like, don’t like and want in our restaurants. 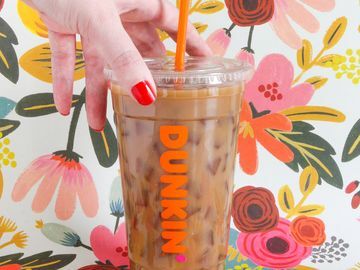 Following both our national and your local DD Twitter page will be the best combination to keep you constantly running on Dunkin’. See below for a full list of local official Dunkin’ Twitter handles and click on the links to connect with your local DD today!